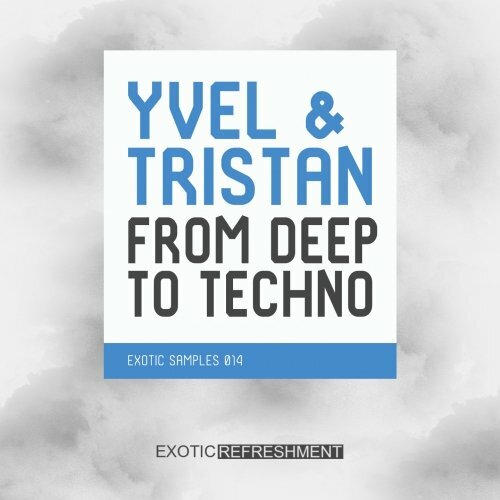 Exotic Refreshment are proud to present “From Deep To Techno” by Yvel & Tristan! Now, it’s time for their first sample pack. “Yvel & Tristan From Deep To Techno – Exotic Samples 014″ features 231 loops and one shots in wav format (44.1 kHz, 24-bit), ready to use in your deep house, tech house, techno or any other underground productions.